In this tutorial we will show you, how to test a rpm package before installation. As a Linux System Engineer, this command is very useful and should be used in regular practice. Mostly of the time I use this command, to help me see if there are any issues before installation. 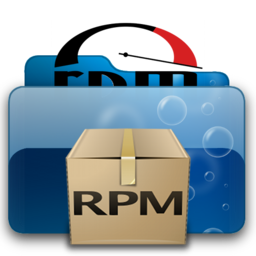 Note: rpm command is available for Red Hat based operating system. To test the rpm package before installation we will use the --test option with rpm command. The command will not install rpm but it will only test the package. Replace the PACKAGE-NAME.rpm with actual rpm package name in your system. 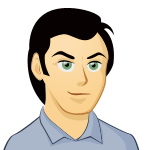 Example: In this example, we are testing epel-release-6-8.noarch.rpm file. It will not install this file. By using rpm -qa|grep epel , we are verifying if epel-release-6-8.noarch.rpm is installed. Blank output shows ,epel-release-6-8.noarch.rpm is not installed.